The team over at UploadVR this week published a new 10 minute gameplay demonstration of the new Payday 2 VR Beta which is currently available for the HTC Vive. 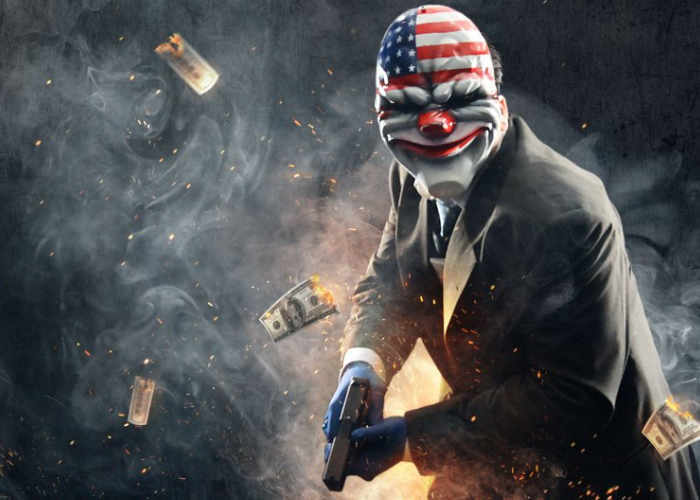 Payday 2 VR is available as a free mode that anyone can download during the beta testing phase and is expected to roll out as a free update to the VR multiplayer version is officially launched. Just like the upcoming launch of DOOM VR an Skyrim VR the Payday 2 VR content includes the entire game and isn’t just a “limited tour mode” as with some other games but let’s you enjoy a full heist in glorious virtual reality with up to three other VR players or any mix of VR and desktop players. Check out the announcement trailer below as well as a 10 minute gameplay trailer providing a good look at what you can expect from the upcoming title. It’s here! The first beta period of PAYDAY 2 VR is now live. We are happy to give all PAYDAY 2 owners the chance to take part in this new way to heist with your friends. PAYDAY 2 VR will be patched into the main game during 2018. You now have the opportunity to try it out for yourself in the beta branch. So spin up your Vive HMDs and lets heist in glorious stereoscopic vision. If you own a HTC VIVE VR headset you can now enjoy PAYDAY 2 in Virtual Reality. Join the beta on Steam to check it out right now! For more information on the Payday 2 VR content jump over to the official Overkill Software website.